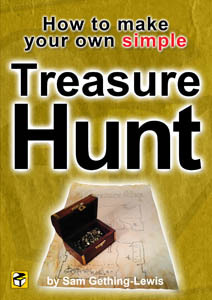 These are the elements and rough costs to consider when hosting a treasure hunt. Also, take a look here for an Event Checklist so you don’t forget anything. *Prices are estimated and do not include VAT.